In conjunction with our weekly social rides through the Red Hill Trail network, the club is looking to provide a more diverse range of social activities for club members to be a part of. The beginning of this will be scheduled away rides, which will see a member of the social committee organizing a ride or event for club members to participate in at different locations around Victoria. 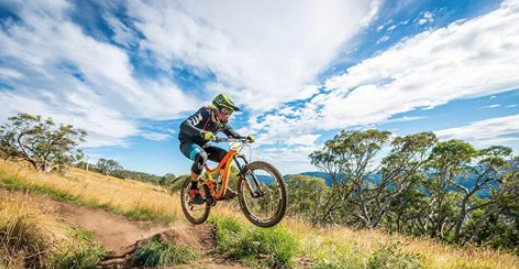 The first of these outings will be the Bike Buller Festival which runs over the Labour Day long weekend March 10th-12th. This is an amazing weekend that offers a diverse range of events if you want to compete from XC, Gravity Enduro through to pump track. Even if it is just to come and be a part of the activities and not compete, there is plenty of trials to get some km’s in and a few members already attending that you will be able to ride with. Accommodation is available on the mountain in Chalets, although a club contingent is also staying in Mansfield. Keep your eyes posted to Facebook as we will be announcing the date of a Buxton social ride in April, a post-ride barbecue in May and a You Yangs social ride in June soon!